About 1,000 people turned up to an illegal rave near King’s Cliffe. Police were called to West Hay Lodge, near Collyweston Great Wood, at about 1am on Sunday (October 18). 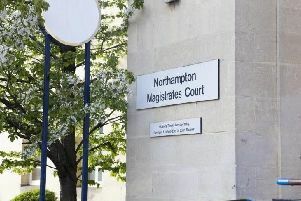 A spokesman for Northamptonshire Police said an “unlicensed music event” was taking place. The spokesman said about 1,000 people were that at the rave’s peak, but it was a peaceful event and no arrests were made. The rave had fully dispersed by mid-Sunday afternoon. PC Joe Lloyd, posting from the @OakhamPolice Twitter account, said the rave was “very isolated” so local residents should not have heard anything.